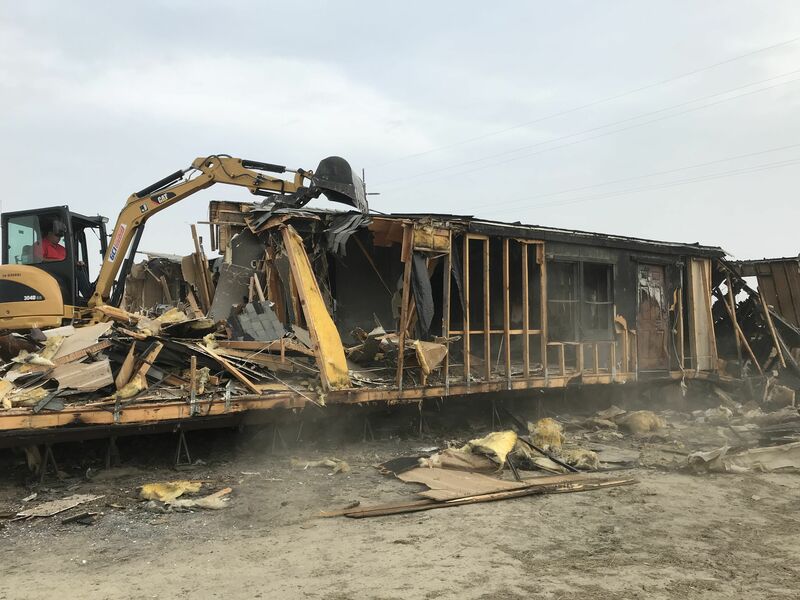 Looking for Residential & Commercial Demolition Services in Bakersfield? 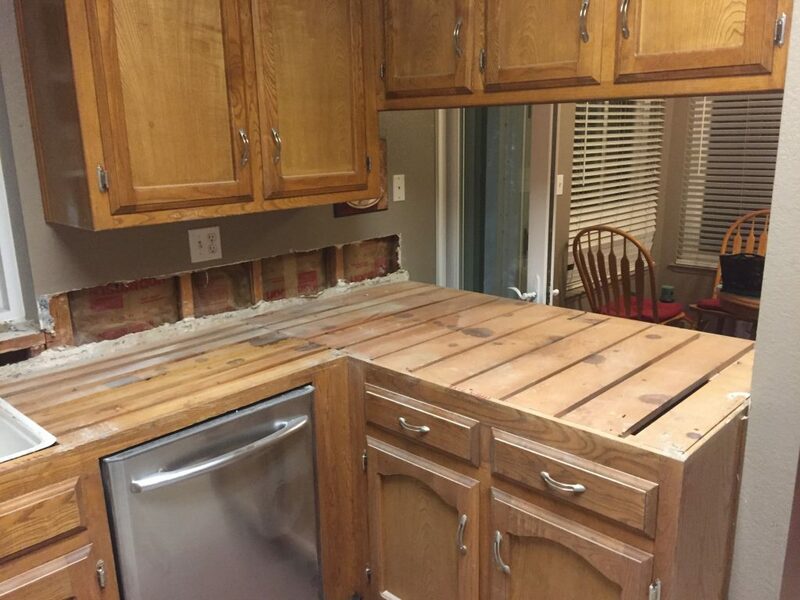 ACH is a full-service Junk Removal, Demolition, and Transportation contractor with a focus on Demolitions, Home Renovations, and Bathroom & Kitchen Remodels. 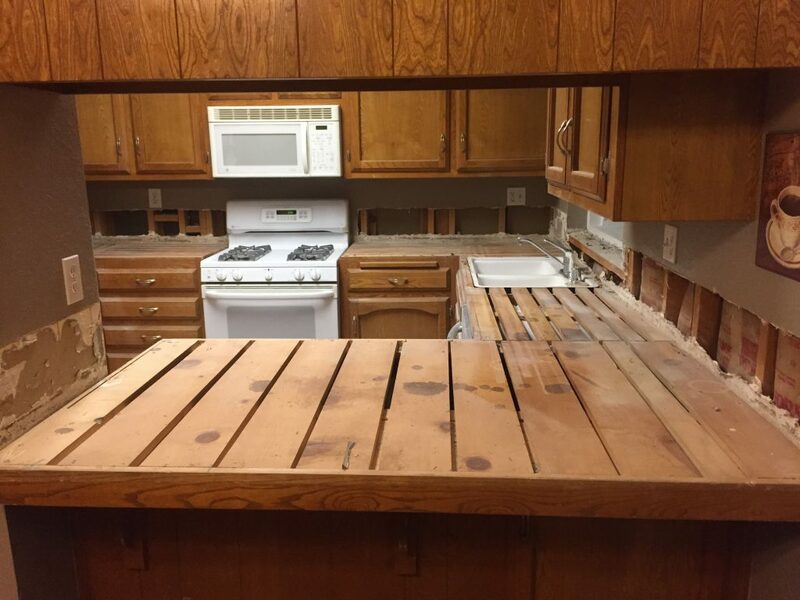 We take care of everything from complete tear-downs through to remodeling. The majority of interior demolitions are Home Renovations. These houses will be remodeled once interior components have been demolished and hauled off. 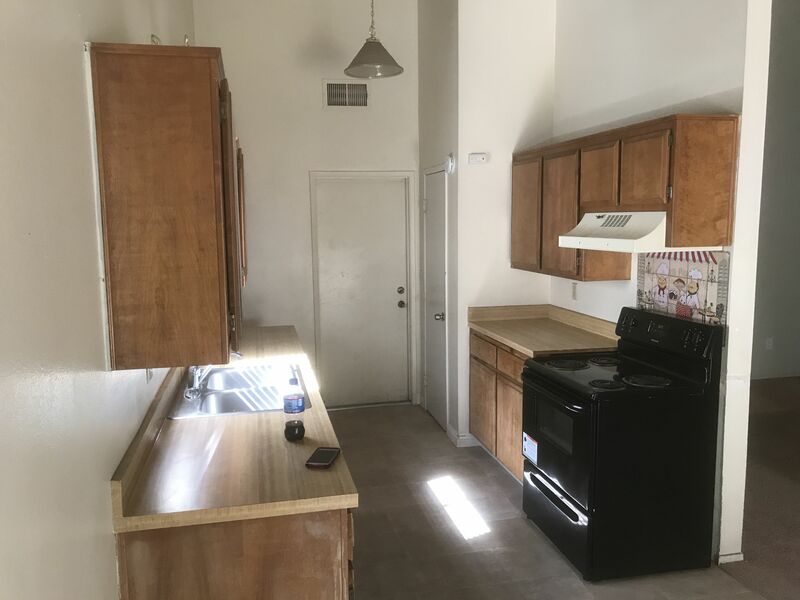 For example Bathrooms require the removal of large fixtures such as bathtubs, toilets, sink vanities whereas a kitchen will have dish washers, large sinks, cabinets, counter tops and dishwashers. Before any demolition ACH Services starts with an inspection. We perform a walkthrough and go over the scope of the project for the subject property. 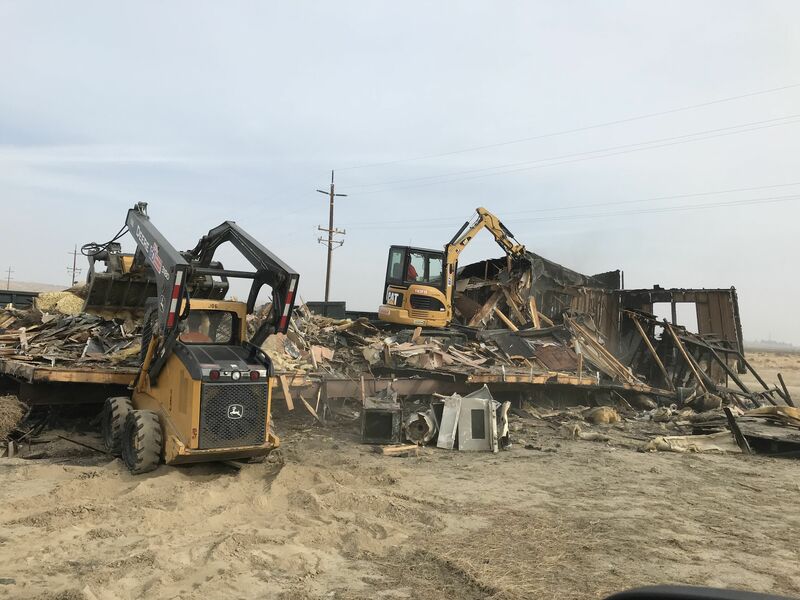 We like to gain a thorough understanding upfront so we can operate efficiently and effectively, and you can rest assured you have hired the right Demolition Contractor for the job. 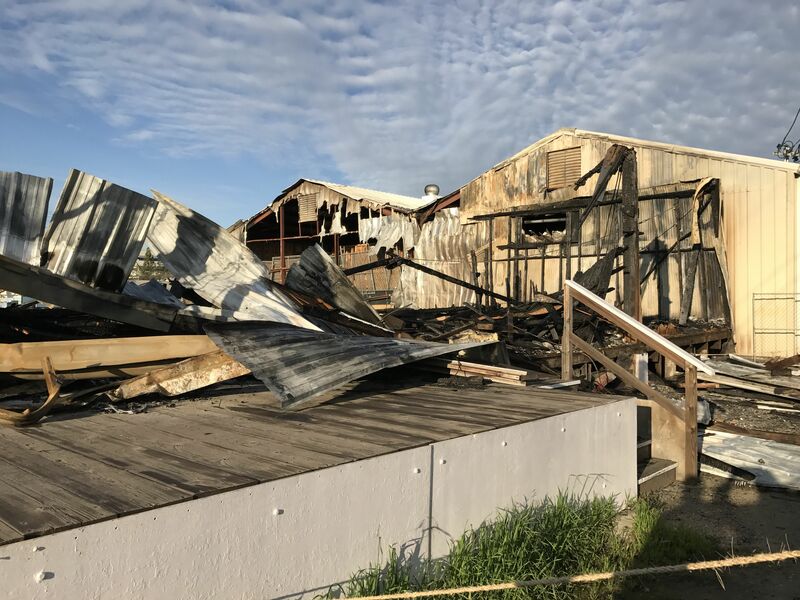 At ACH Services we seek to provide the same level of care and attention to the small demolition jobs as we do for larger jobs. We leave our customers with peace of mind.